Our horsemanship program helps students learn the value of patience, focus, connection and commitment. As they learn more about relationships through their partnership with a horse, they begin to understand how their thoughts, feelings and actions affect those close to them. This program goes above and beyond equine-assisted therapy, as real horsemanship experts use practical application to teach our students critical life skills. 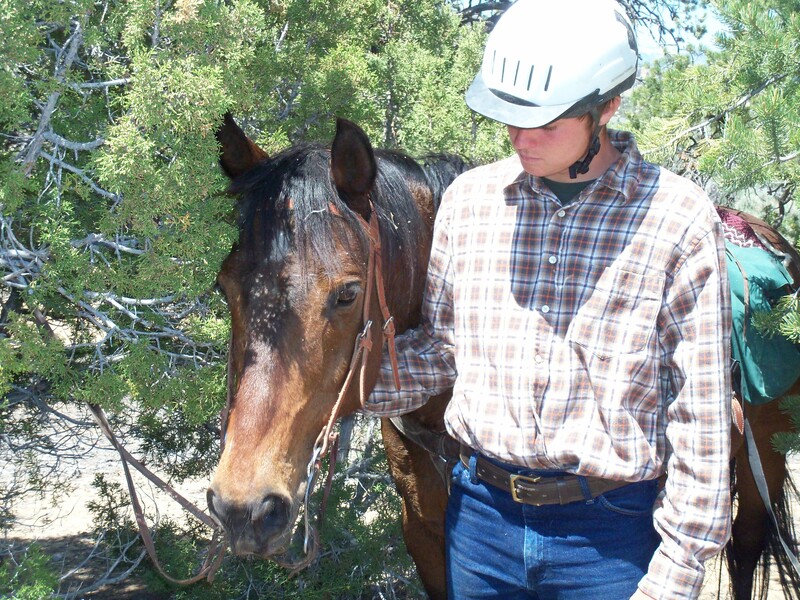 With this program, each student will be assigned a horse to care for and work with. During the time spent with their horse, students will learn the basics of a horse’s anatomy, safety and care. They will also begin developing riding skills both in the arena and out on the trail. Not only will students participate in the physical aspects of horsemanship, but they will also develop important life skills that help their overall transformation including improved communication and judgment skills, self-awareness, responsibility and increased decision-making abilities.